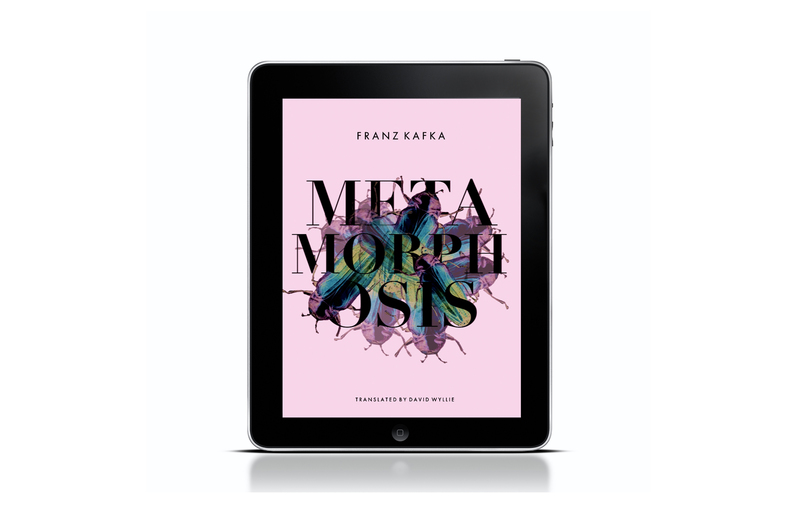 Metamorphosis by Franz Kafka is a classic work of fiction that tells the story of a man transformed into a bug that covers themes of the human condition and absurdity. 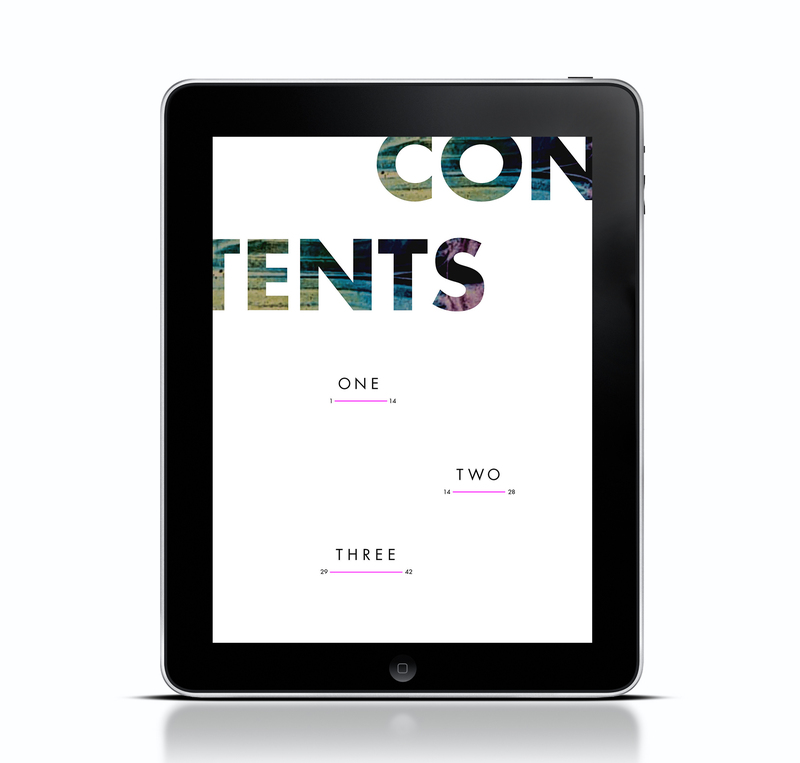 I chose to give Metamorphosis a modern spin by redesigning an animated cover, opener, contents, and first chapter to be compatible for an i-Pad. 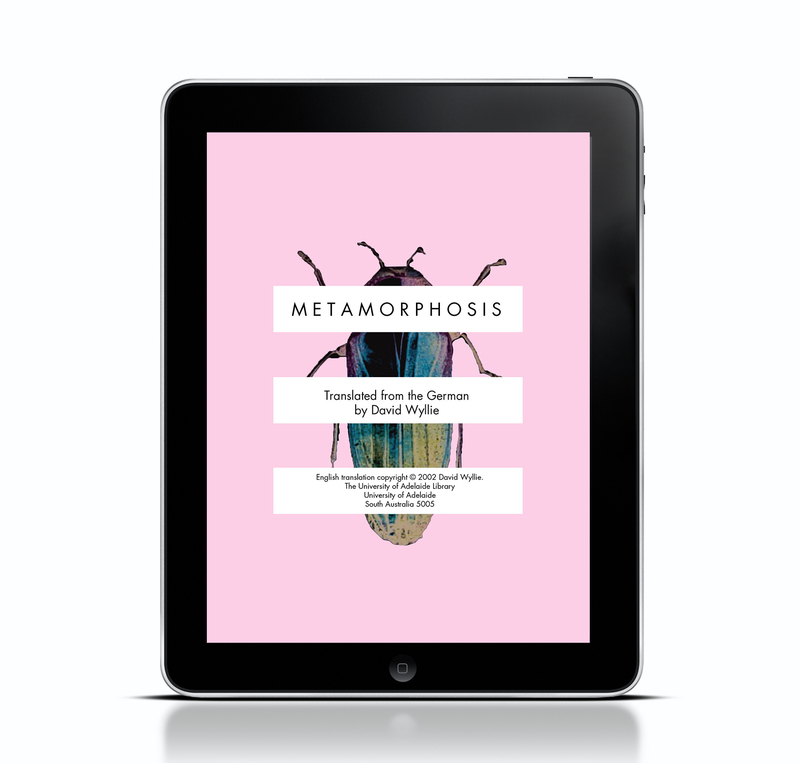 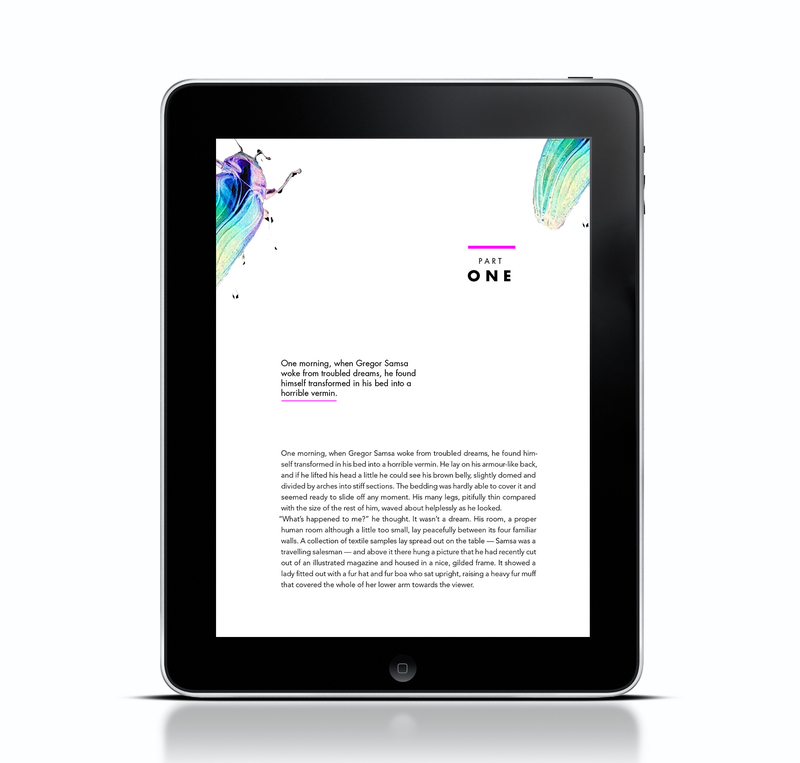 The E-Pub gives Metamorphosis a funky feel through a pink color-palette and distorted bug imagery.